Anaheim Property Management, Anaheim Property Managers, Anaheim, CA Property Management Companies. We offer a full range of property management services tailored to you as an investor, homeowner, or landlord. 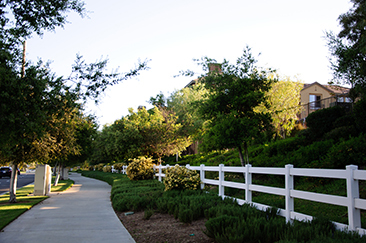 We have an extensive portfolio of single-family homes, townhouses, condos, and apartments in the Anaheim area. Anaheim is a city in Orange County, California, part of the Los Angeles metropolitan area. As of the 2010 United States Census, the city had a population of 336,265, making it the most populous city in Orange County and the 10th-most populous city in California. Anaheim is the second-largest city in Orange County in terms of land area, and is known for being the home of the Disneyland Resort, convention center, and its two major sports teams: the Anaheim Ducks ice hockey club and the Angels baseball team.